Did you know that our skin is one of the most sensitive organs of the body? That is why taking care of the skin becomes important. And let’s face it! 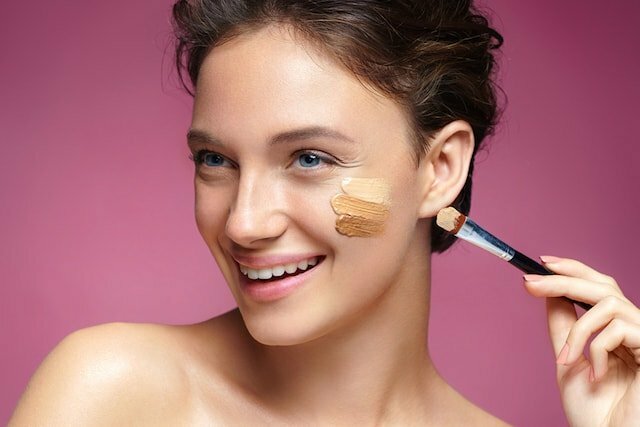 Everyone loves to have healthy and glowing skin. No one likes having blemishes and wrinkles. Unfortunately, pollution, stress, and the diet we follow these days will make you look older earlier. This is where regular facials will keep your skin looking refreshed and younger. Most of the times, women tend to go for facials only when the need arises, which is a wrong thing to do. 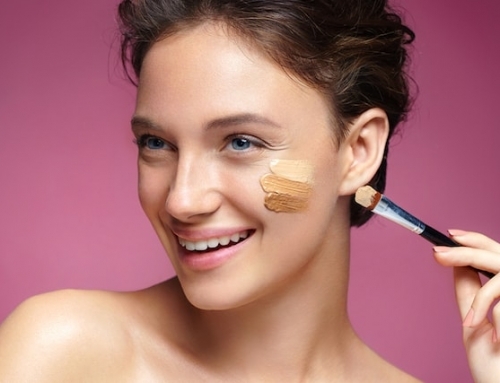 Facials should be done every month or so, not only when your skin becomes difficult to manage. So, take some time out, and get professional facial treatment. 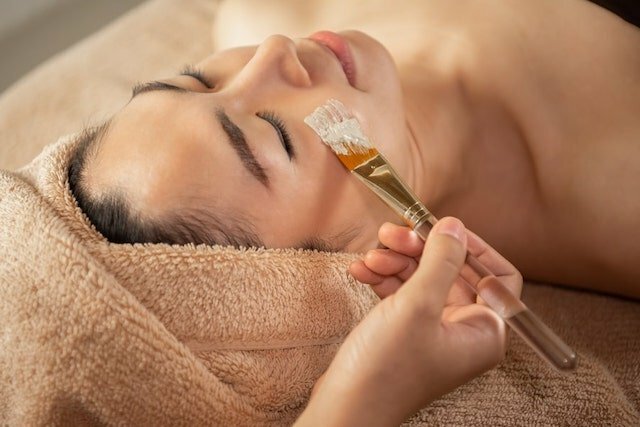 With so many different types of facials available, you are bound to be spoiled and pampered. So, why do I insist on getting a facial? Read below to find out the amazing benefits of getting regular facials. No matter what facial concern you might be having, there will be a facial treatment created just for it. 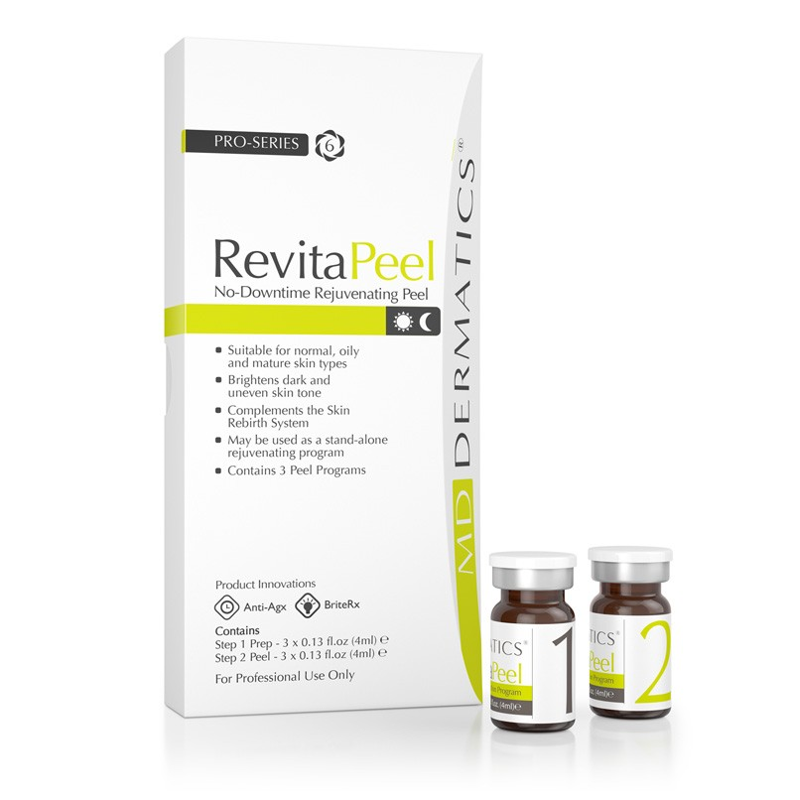 Women suffering from dark spots and hyperpigmentation can benefit from the brightening facials and for those looking for firming facials can have one, or there is even a special focus for anti-ageing and many more. Let’s not forget that a professional facial treatment will not only refresh your skin, but is also important for the health of your skin. Regardless of how many times you clean your skin on a daily basis, a professional facial will open up pores and get rid of sebum, dirt and clogged pores. A deeply cleansed face will keep blackheads, acne and redness away. Regular professional facials will improve the circulation of the blood, promoting the production of collagen and allowing the renewing of the skin cells. This in turn will reduce the chances of wrinkles and dry spots developing on the skin. There are a large number of toxins beneath our skin. These toxins are responsible for the buildup of fluid, redness and puffiness of the skin. When facials, massages are done regularly, the lymphatic systems are triggered, thereby, reducing the number of toxins present. Facial massage will promote the production of collagen and smooth fine lines. 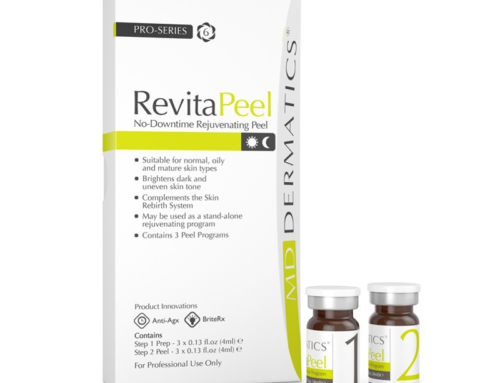 This is what reduces the wrinkles and premature ageing by slowing down the ageing process. Did you know that collagen is important for keeping the skin refreshed? You can find it in certain foods and also creams that help to maintain the youthful appearance of your skin. Finally, facials not only involve the extraction process, but it does have a very calming and relaxing effect on the skin. Let’s face it, who doesn’t like to sit back and get pampered for an hour or so? And then, after the result is amazing. Your skin will be rehydrated, removing the old skin. If you are looking for a younger and refreshed skin, go book an appointment with a professional and get a facial treatment done now!